Fotokalendari.lv - Your photo calendar! Calendar - irreplaceable assistant, both at home and at work. 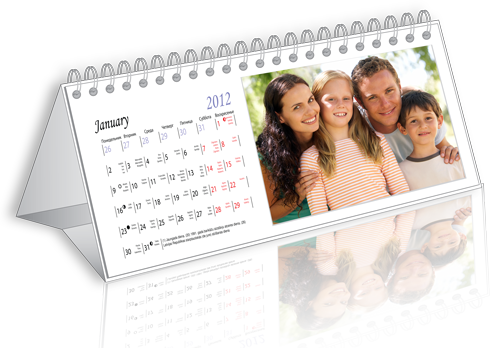 Imagine simple and convenient calendar with your picture or your company logo. 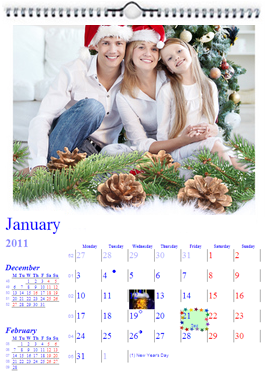 This can be table or wall calendar which is designed specially for you. You have opportunity to familiarize yourself with database of our pictures you can freely use in your projects. 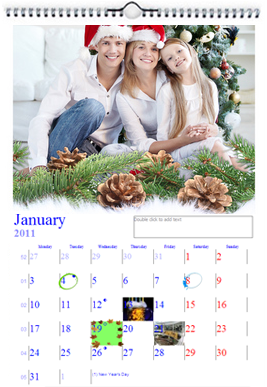 Our website offer different opportunities to design a calendar, for instance you can add your personal information, choose frames, colors, backgrounds etc. All this turn calendar creation into amazing journey, especially taking into consideration that calendar ordering process is very simple.